Below is a collection of my previous work. Most projects were completed to the design spec of the customer, taking their concepts and ideas and working them into a practical solution. Designed and developed from concept to completion. 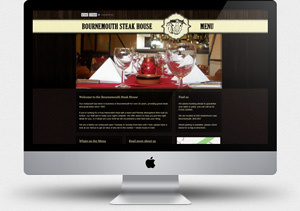 Complete with a custom Content Management System for updating the menu, allowing the proprietor to add/remove items from the menu or change the prices. 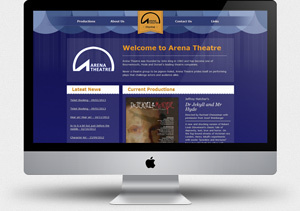 A local theatre group wanted to move to a dynamic site from their old static pages. With a custom Content Management System they are now able to add productions and update them with cast, reviews, director's blogs and more. 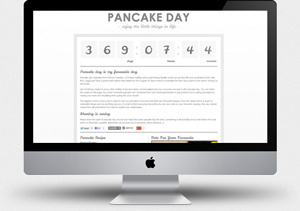 A personal project to try and help publicise pancake day, giving people an easy recipe to follow and allowing visitors to vote on which pancake fillings they prefer. A "mockumentary" film following a lower-league team with new management on their F.A. Cup. 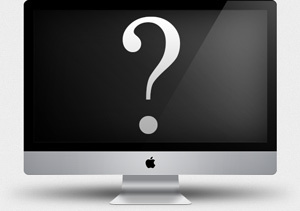 A simple teaser site with links to their social media presence. 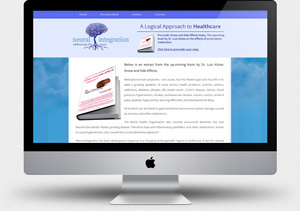 Describing the process of Neural Integration as a healthcare approach, letting visitors read a snippet from the client's upcoming book on the subject. Calm and soothing colours were required with detailed placing of text and images. A relationship counselling site, designed to be calm and inviting. 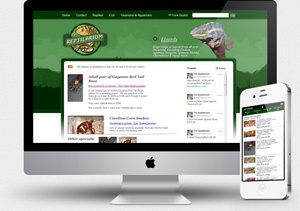 A brick-and-mortar exotic pet shop, The Reptilarium required a system to keep track of stock whilst offering it on the website with a complete payment system developed using PayPal. 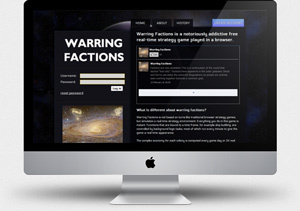 The landing splash page for a text-based space strategy game. 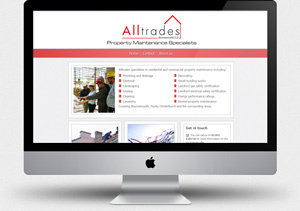 Website built for a local property maintainance specialist, providing contact and service information to visitors. Like what you see? Get in touch and let's see what we can do together.